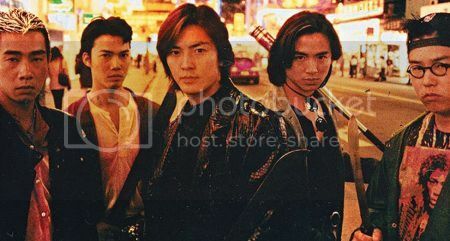 No other franchise has epitomised the triad culture in Hong Kong as the ‘Young and Dangerous’ series. Based on the popular comic book series known as ‘Teddy Boy’, the series which started in 1996 would go on to spawn five other instalments up to and including that titled ‘Born to be King’, while inspiring both spinoffs and copycats in equal measure. 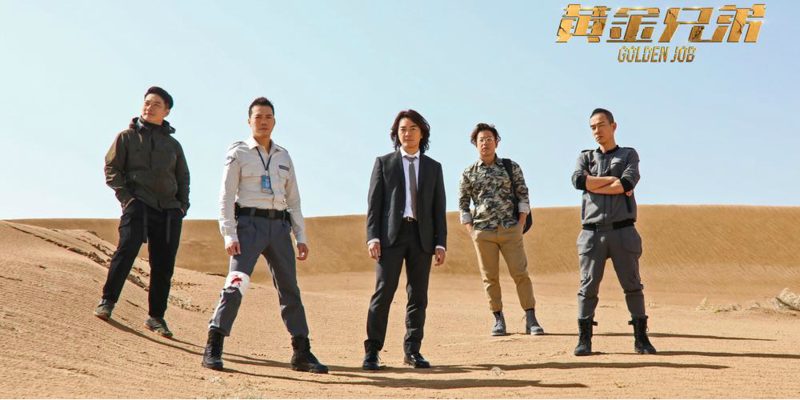 Instrumental to its success is its young and charismatic cast, notably Ekin Cheng as Chan Ho-nam, Jordan Chan as ‘Chicken’ Chiu, Michael Tse as Dai Tin-yee and Jerry Lamb as ‘Pou-pan’. As teenage buddies, they would join Ng Chi-hung’s ‘Uncle Bee’ and be inducted into the ‘Hung Hing’ society, and their brotherhood would be tested as they rose up the ranks and were subjected to the politics, backstabbing and betrayals of any such hierarchical power-driven organisation. 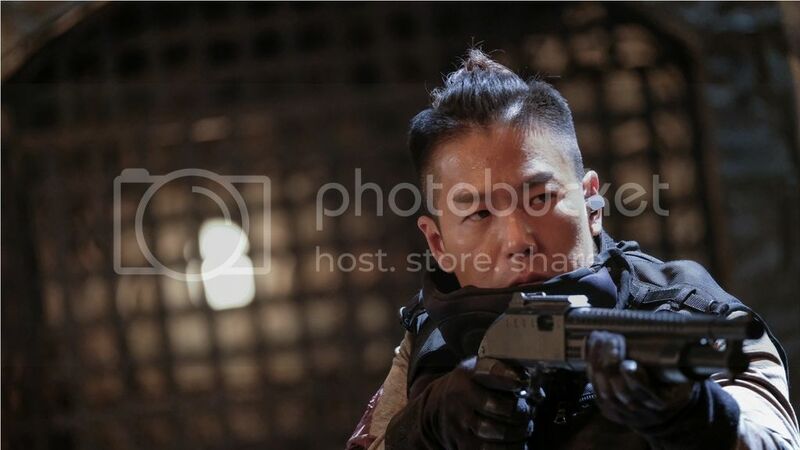 Chin Kar-lok joined the ‘Young and Dangerous’ series in its fifth chapter as Big Head, an ex-Hung Hing member who re-joins the gang with Chan and would return in the next and final movie. 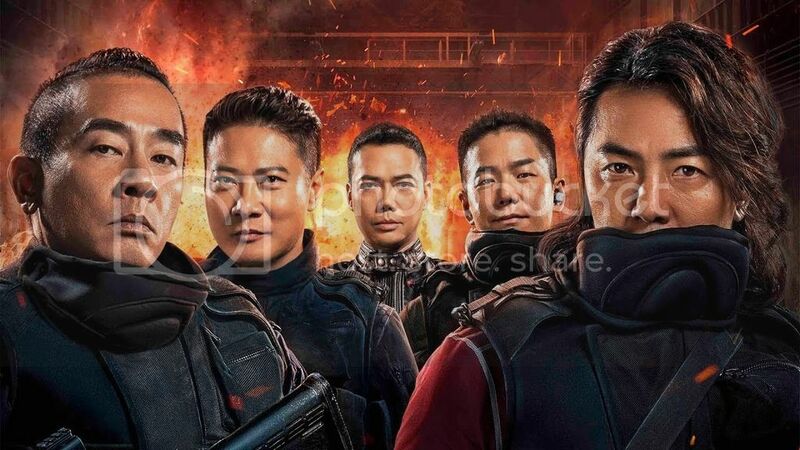 After slightly more than 20 years since the first ‘Young and Dangerous’ movie, multi-hyphenate actor/ stunt coordinator/ director Chin Kar-lok has reunited his four other buddies for yet another story on brotherhood and loyalty. To be sure, Ekin, Jordan, Michael and Jerry aren’t playing older versions of themselves, but it’s inevitable that echoes of their ‘Young and Dangerous’ past will resound whenever these four actors are together in the same film. In anticipation of their reunion on ‘Golden Job’, we look back and ahead at the roles that Ekin, Jordan, Michael, Jerry and Kar-lok played in the ‘Young and Dangerous’ series and how that compares to their new characters in the upcoming heist film. Now a ripe 50 years old, Ekin was just 28 when he first played Chan Ho-nam in Andrew Lau’s ‘Young and Dangerous’. Chan is known for being loyal, righteous and upright. 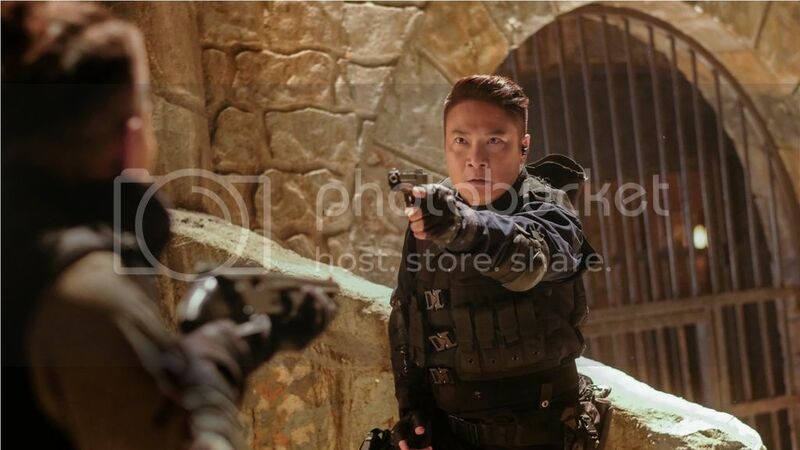 In the first movie, he proved his loyalty to ‘Hung Hing’ chairman Chiang Tin Sung (Simon Yam) by taking care of his competition Ugly Kwan (Francis Ng). 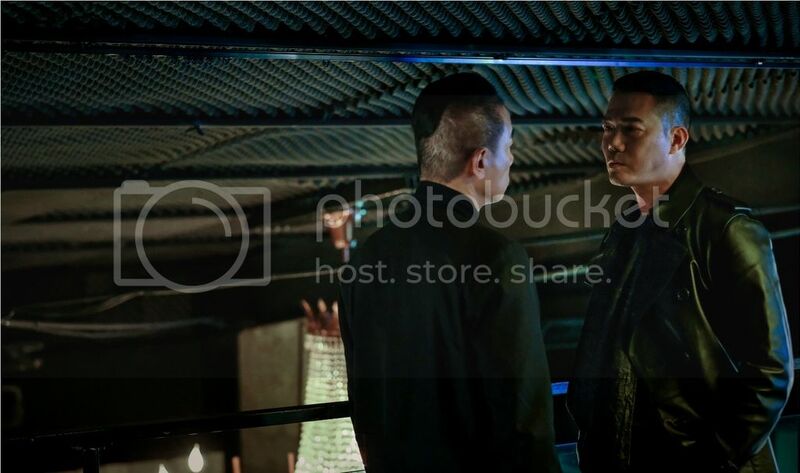 Standing up to Anthony Wong’s Tai Fei in the second movie, Chan proves his righteousness and is elected the leader of the Causeway Bay branch of ‘Hung Hing’. Just as notable is Chan’s romance with the stuttering Smartie (Gigi Lai), until she is killed by his rival Crow (Roy Cheung) in the third movie. Chan finds a new love interest in the fifth movie played by Shu Qi, although their relationship is haunted by Smartie’s horrific fate. In the sixth and final movie, Chan meets Smartie’s doppelganger in a kindergarten teacher named Rong Yu (also played by Gigi Lai), which causes him to re-assess his relationship with Mei Ling. 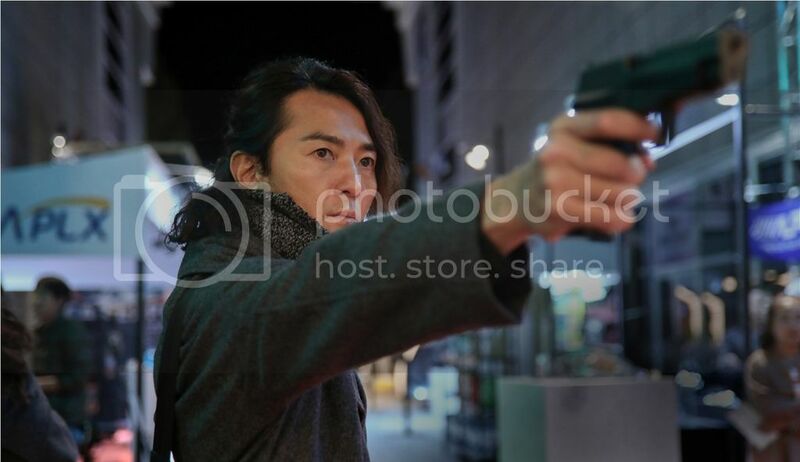 Just as in ‘Young and Dangerous’, Ekin plays the leader of the group of mercenaries in ‘Golden Job’. As their leader Lion, Lion has won the loyalty of his band of brothers with his cool-headedness, decisiveness and fairness. He strives to help the weak and make the world a better place – indeed, it is his sense of righteousness which prompts him to put together the heist-of-all-heists to steal a life-saving medicine that could save the lives of hundreds of children in a refugee camp. Jordan was one year older than Ekin when he first took on the role of ‘Chicken’. Even as the theme of brotherhood applies to the entire gang, it is that between Chan Ho-nam and Chicken which often takes centrestage. In particular, relations between Chan Ho-nam and Chicken will constantly be tested throughout the series – in the first movie, Chicken moves to Taiwan when things go south between them, but eventually returns to help Chan overthrow Ugly Kwan; Chicken will also rally behind Chan in the second movie, while saving Chan from Crow in the third movie. In turn, Chan will return the favour in the later movies – not only will he save Chicken from the dangers of his own ambition in the fourth movie when the latter decides to run for the Tuen Mun branch leader, he will also re-emerge from semi-retirement to help Chicken clear his name when he is set up in the sixth and final film. In case you’re keeping score, Chicken sits out the fifth movie, though he is the only one to get his own spinoff movie in ‘Those Were the Days’. Whereas Chan’s relationship with Smartie would define his romantic arc throughout the films, it is Chicken’s love for the quirky Wasabi (Karen Mok) which would be remembered fondly. Wasabi first appears in the third movie as the daughter of Chicken’s mentor Father Lam (Spencer Lam), and she would reprise her role in the next film as a teacher who has her own bunch of unruly students to deal with. Jordan’s character Crater is the explosives expert in the team. Respectful of his elders and always loyal, he has a short fuse, but is quick to make amends for his impulsiveness. He plans for the worst, making him indispensable in a tight corner. His burning curiosity has made him an encyclopedia of combustible chemicals. As one of the original five that joined Hung Hing as teenagers, Tse’s Dai Tin Yee was the cool supporting act until the fourth movie. ‘Young and Dangerous 4’ opens with him getting married, and before the movie ends, his loyalty to Chicken would have cost him not just his wife but his very life. 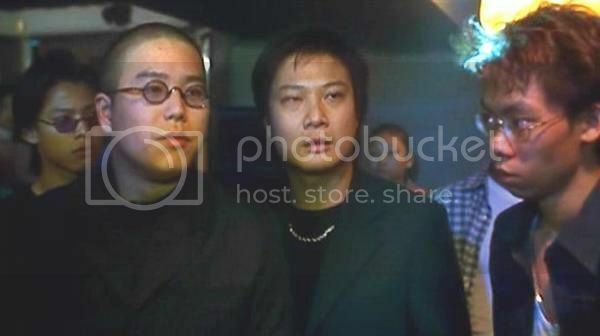 That said, Tse makes a return in the last film not as Tin Yee, but as one of Chicken’s nemesis’ henchman also named Michael. Playing the intelligence officer Bill, Tse gets a key supporting turn as the Judas Iscariot of the bunch. It is Bill who will betray his buddies by tricking them into stealing a van full of gold, instead of medicine, flees away with the stolen treasure, and then frames the rest for his deed. Quick-witted and cunning, his weakness is his greed, which stems from his poor upbringing and a consequent relentless desire for luxuries. Unlike Michael, Jerry played the same role throughout the six movies. Till today, his nerdy lackey Pou-pan is still one of his most defining onscreen characters. It’s somewhat unfortunate that Pou-pan doesn’t so much as get his own character arc in the movies as play a supporting role to push the larger narrative along; yet it is also true that without him, there would be a missing link in the fourth movie with regard to Tin Yee’s demise and/or no one to have motivated Kar-lok’s Dai Tau to rejoin Hung Hing in the fifth movie. It is also worth noting that both Michael and Jerry reprised their roles as Tin Yee and Pou-pan respectively in the spinoff ‘Those Were the Days’. Jerry completes the team in ‘Golden Job’ with his skills as a computer hacker named Mouse, who can breach military-grade networks. Like in the ‘Young and Dangerous’ movies, the emphasis of Jerry’s character here is on his youth and easy-going nature, which also makes him the obvious target for the team’s practical jokes. Happy to follow the decisions of his teammates, Mouse has no desire to leave his own mark on the world. Kar-lok was a late but significant addition to the ‘Young and Dangerous’ alum, joining only in the fifth movie as former Hung Hing member Big Head who rejoins the society after his newspaper business is destroyed by a rival gang. Big Head returns in the sixth and final film to pledge his loyalty for Chicken, alongside Chan Ho-nam and Pou-pan, in the heat of a leadership tussle. 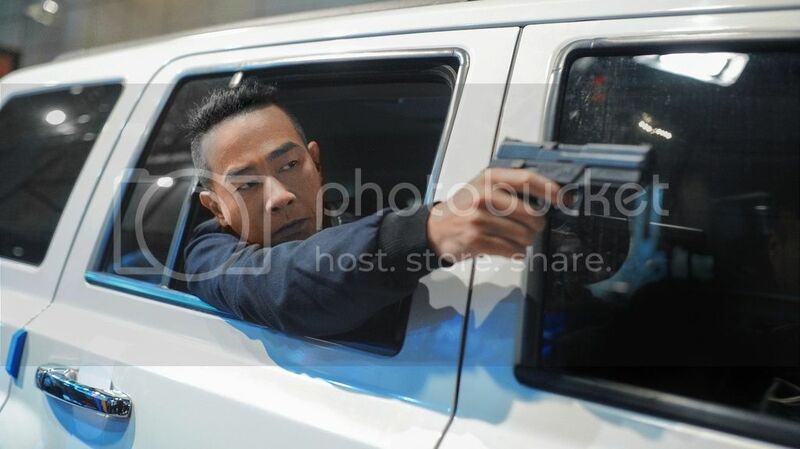 Playing the team’s getaway driver named Calm, Kar-lok’s own stuntman background complements Calm’s qualities as a skilled and fearless racer. As with his ‘Young and Dangerous’ character Big Head, Calm is an optimist and a calming influence in the direst of straits. A natural comedian, Calm’s humour acts as a lubricant to minimize team friction. GOLDEN JOB opens in cinemas 20 Sept.